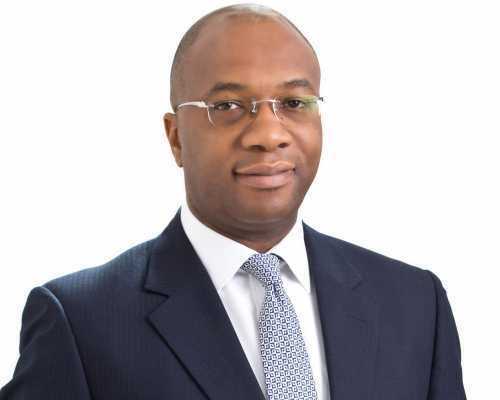 Managing Director and Chief Executive Officer of FBNQuest Merchant Bank, Kayode Akinkugbe, has emphasised the importance of bridging the gap in Nigeria’s infrastructural development in order to create a sustainable legacy for future generations. According to him, development of infrastructural assets has proven to be extremely capital intensive and requires substantial amounts of liquidity which takes time to complete, adding that in order to fund infrastructure in an emerging economy like Nigeria, there is need to attract onshore and offshore investors. Akinkugbe spoke at the an event by Association of Professional Women Bankers, the female arm of the Chartered Institute of Bankers of Nigeria (CIBN), noting the importance of women in the banking industry especially as they are a powerful force in growing the country’s economy. His words, “We need to support women in banking at all levels, as women bankers are a powerful force in growing the economy. READ ALSO: Flood: No date yet for resumption of schools in Bayelsa – Govt. “Banking used to be largely dominated by men, but there has been a significant shift over the years, as more women have risen to influential positions within the industry. “At FBNQuest Merchant Bank, we are committed to reducing the gaps in professional gender equality, and this is why we continue to sponsor engagements that will explore ideas, gain knowledge and imbue the culture of integrity, transparency, accountability, high ethical values and professionalism”. Mr. Akinkugbe added that FBNQuest Merchant Bank is proud to be a part of the event by the Association of Professional Women Bankers, as it provides a forum for the exchange of information and ideas among members on common problems and matters of mutual interest affecting the banking industry, particularly, promoting the image of women in the banking profession. He also commended CIBN and APWB for its consistency in putting together innovative and pace setting activities and programmes with a wide range of objectives aimed at promoting the image of women in the banking profession and to encourage women to seek executive and managerial positions. Also commenting on the success of the event, Funke Ladimeji, COO and Head Technology and Operations, FBNQuest Merchant Bank and Chairman of the APWB Dinner Committee said that the “APWB is an excellent platform for bankers and other financial services professionals for strategic career planning and growth; especially for aspiring, junior and mid-career bankers, as they chart their professional course, as well as for seasoned bankers to groom the next generation. “We hope that the insights garnered from the event will help inform the development of infrastructure and the Nigerian economy.